Gov. 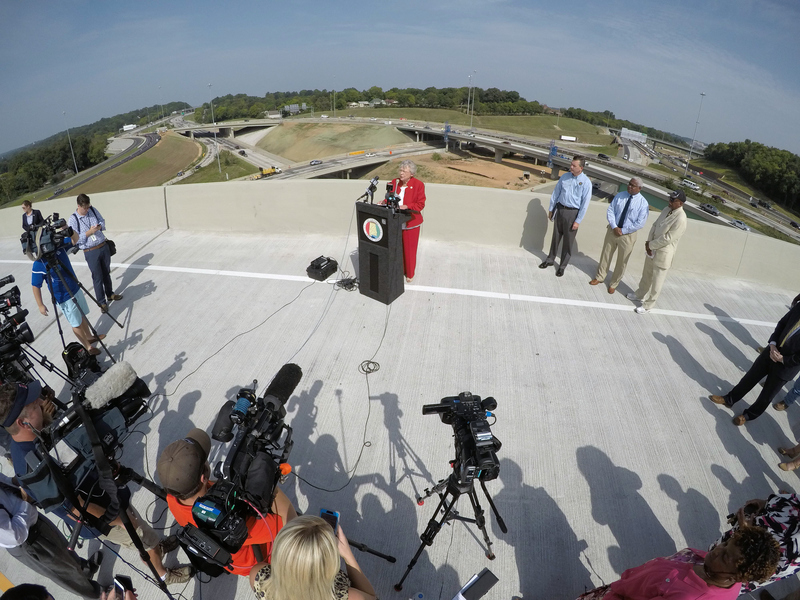 Ivey delivered remarks at the I-59/20 Bridge Replacement Project Ramp August 15, 2018 in Birmingham. 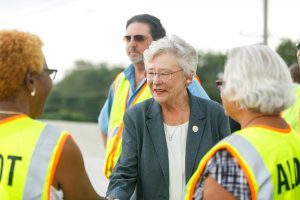 During Governor Ivey’s Listen, Learn, Help and Lead tour, local civic leaders and businesses stressed the importance of infrastructure. Since that time, the governor has made infrastructure one of her top priorities. Infrastructure is the foundation which allows people to connect to each other, whether in reference to major interstate highways or fiber lines. 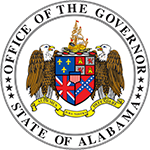 In order to improve the lives of Alabama’s citizens, the state must make an increased investment in our infrastructure. Businesses rely on our ports to ship their products all over the world. Children use broadband to complete school assignments. With millions of Alabamians using our infrastructure to travel for work and for leisure, it is not surprising that infrastructure has a major impact on our economy. Transportation and warehousing has contributed significantly to the state’s economy. Governor Ivey has ensured every county received infrastructure investments and directed the Alabama Department of Transportation to improve our roads. Gov. Ivey's Listen, Learn, Help & Lead Tour made several stops in Tuscaloosa on August 30, 2017. In addition to maintaining existing infrastructure, Governor Ivey is committed to major infrastructure projects across the state. Widening Interstate 65 (I-65) in Shelby County will provide relief for traffic congestion. 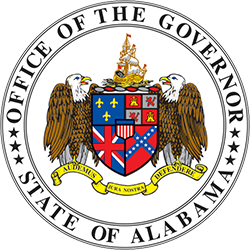 For Mobile and Baldwin Counties, the governor is a strong advocate for deepening the Mobile Port and its shipping channel in addition to building the Mobile Bay Bridge to connect Alabama products to the international market by providing an alternative to existing traffic routes. Gov. Ivey delivers remarks at the ribbon cutting celebrating the opening of the South Memorial Parkway mainline on July 31, 2018 in Huntsville. Infrastructure is not just better roads and bridges but also high-speed broadband internet access statewide. 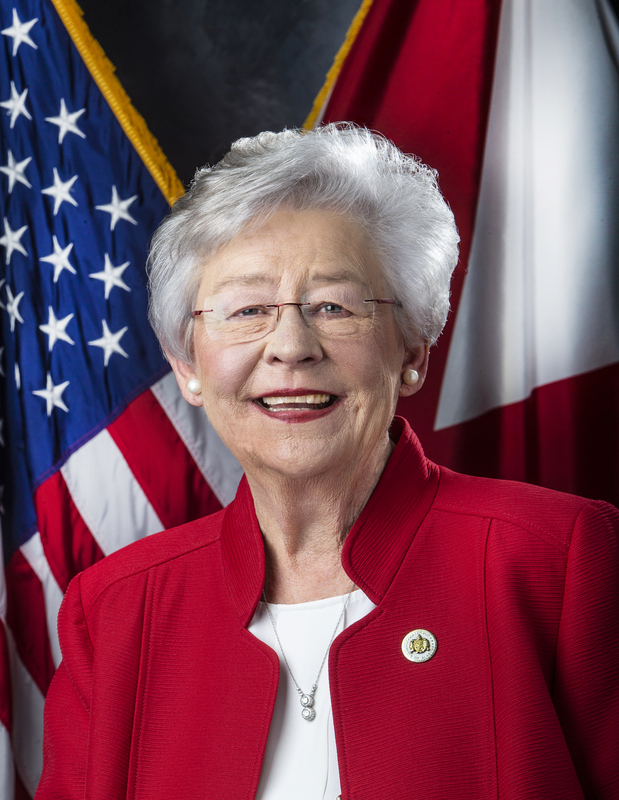 To connect rural communities with high-speed internet, Governor Ivey allocated millions of dollars for grants to help connect rural communities to many of the services the internet provides. Bringing broadband to rural areas, allows local businesses to access the digital marketplace and for children to participate in online classes. 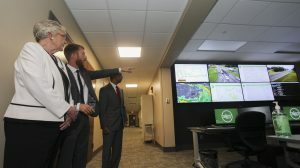 One of the governor’s top priorities is making sure that the citizens of Alabama can easily get to the places they need to go in the state by relying on a safe and reliable transportation network. We have worked hard to make sure our state’s infrastructure keeps up with the needs of our growing economy. Modern transportation infrastructure helps create jobs while allowing citizens and visitors to live, work and play with more ease and efficiency.